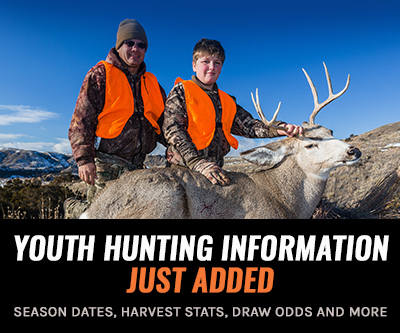 To show our appreciation to our INSIDER members, the goHUNT team will give away even more great products in April. 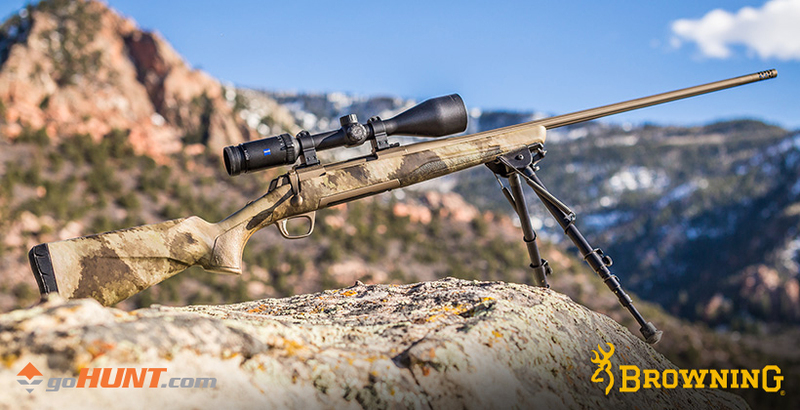 This month we have FIVE Browning X-Bolt Hell's Canyon SPEED rifles in your caliber of choice. Riflescope and bipod not included (Total value $6,350). .243 Win 22" 6 lbs. 5 oz. 7mm-08 Rem 22" 6 lbs. 5 oz. .308 Win 22" 6 lbs. 5 oz. .270 Win 22" 6 lbs. 9 oz. .30-06 Spfld 22" 6 lbs. 9 oz. 7mm Rem Mag 26" 6 lbs. 13 oz. .300 Win Mag 26" 6 lbs. 13 oz. .300 WSM 23" 6 lbs. 8 oz. .270 WSM 23" 6 lbs. 8 oz. 6.5 Creedmoor 22" 6 lbs. 5 oz. 26 Nosler 26" 6 lbs. 13 oz. 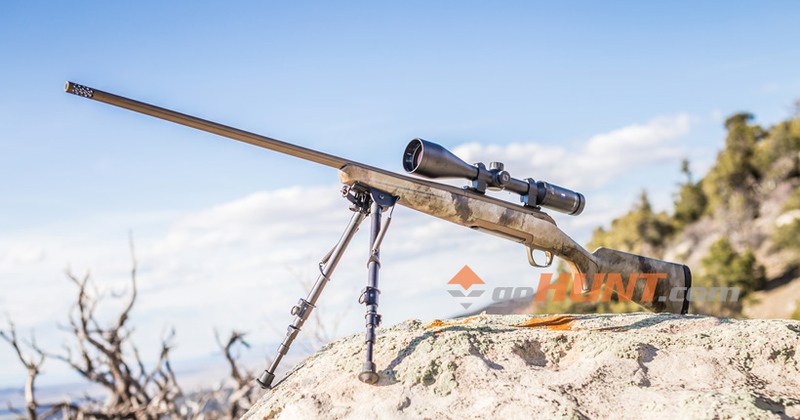 At 6.5 pounds... the X-Bolt SPEED is a great rifle that will meet the demands of western hunters. 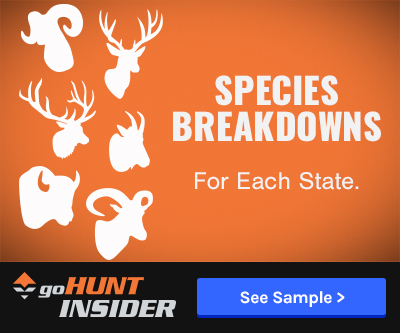 Each month random names are pulled from our list of INSIDER members and we give away awesome gear items like custom rifles, optics, apparel and even landowner tags. All INSIDER members are automatically qualified for a chance to win one of our giveaways — no action needed. In recent months, we have given away five (5) Zeiss 10x42 Conquest binoculars (retail value $4,500), two (2) Coues deer hunts in Mexico (retail value $13,000), four (4) landowner tags (retail value $20,000), one (1) Dall sheep hunt (retail value $22,500), and (100) Phone Skope digiscoping adapters (retail value $10,000). 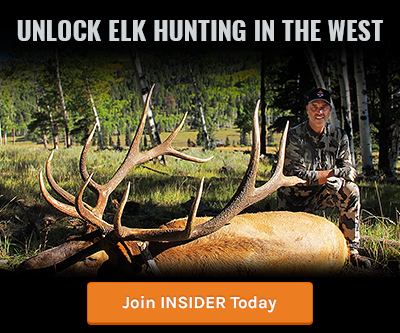 Check out all of our INSIDER giveaways here. Found out today I'm one of the lucky winners for this rifle. Still in shock that I was picked! gohunt never fails to impress me! 300 Win Mag will be the way to go with this rifle. Shaun, that's some positive thinking! Sweet rig. This will be mine, oh yes! It will be mine! So I guess I would have to figure out a caliber if I get that lucky... I would be happy with about any of them but would probably go with a .300 WSM - never played with that one + little shorter and lighter than the .300 WM and still carries plenty downrange. Awesome give away for sure! Thank you for the opportunity to enjoy this give away. 308 Win. Would be great for this Vet. Great looking rifle. Would be a great addition to my collection. I'll just congratulate the winners right now. Looks like a great prize. If I happen to get my name drawn, I think it would be hard to pass the 26 Nosler up. I'd definitely like one in 300 WSM please! 300 win mag would be slick. Ooooh, sounds like a great month to win..the 26 would be coming home with me.. Crossing my fingers. Would love the .300 Win Mag. I would love this bad boy in a .308! Looking forward to the drawing. Sweet rifle, would rock this in 6.5 Creed for muley and goat slaying! Good luck everybody!